Welcome To James Personal Tailor & Son, the home of bespoke tailoring in Manchester city centre. For Gentlemens tailoring hand made in Manchester to Savile Row quality standards. Hand crafted bespoke suits made from your unique body measurements, drafted pattern made for you to ensure correct fitment. canvas construction with multiple fittings. Traditional hand crafted suit tailoring with classic & contemporary suit fitments, modern fabrics and designs. Stunning hand made bespoke suits made to your unique body measurements, these are not mass produced factory made to measure suits, please see the bespoke vs made to measure page for more clarity on this. 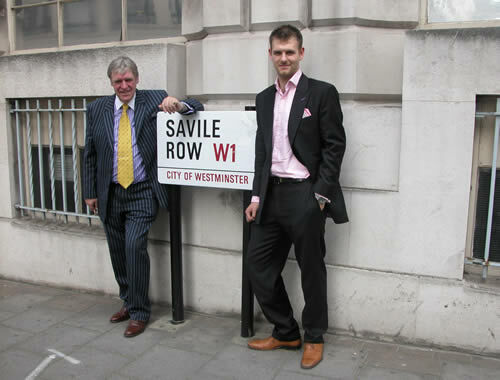 Only the highest quality bespoke suit fabrics used from local mills in Huddersfield and Savile Row. 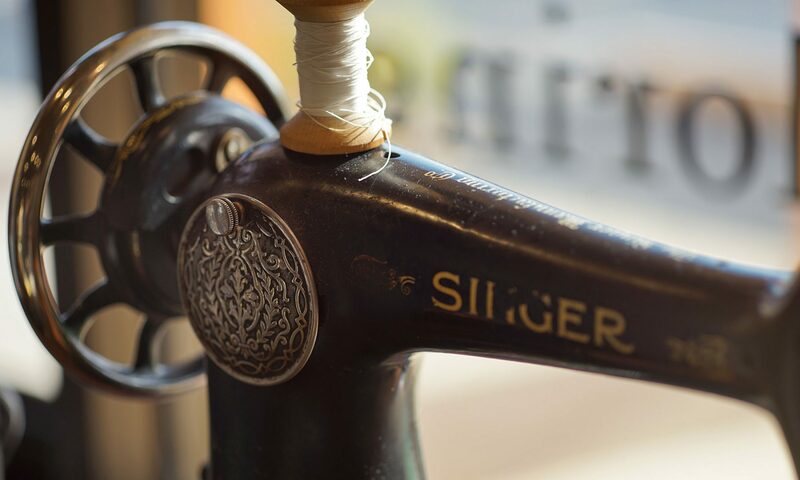 With over 40 years experience in our tailoring trade we are Manchester’s longest established bespoke tailors.